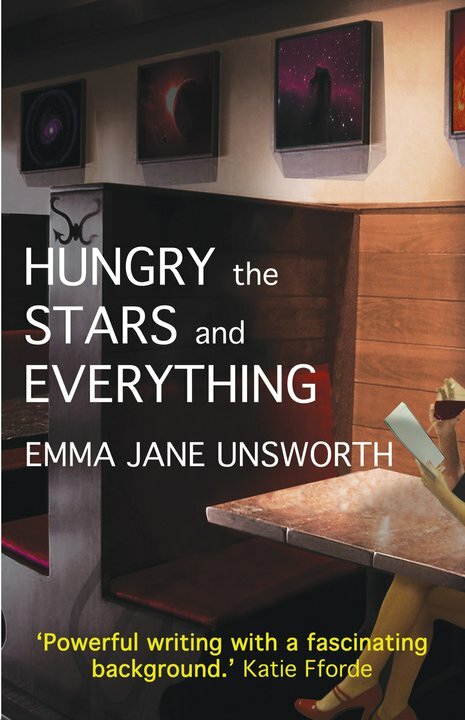 Manchester’s brightest new literary star and Liverpool University graduate, Emma Jane Unsworth, will be reading from her novel, Hungry, the Stars and Everything on 1st July at Waterstones, Liverpool One. The event is not ticketed – just pop in to hear a reading from the author followed by a signing session. Emma’s short fiction has been published by Prospect Magazine, Comma, Nightjar Press, Redbeck Press and Channel 4 books, but Hungry, the Stars and Everything is her first novel. To find out more about Emma’s life, work, and upcoming events, just visit her blog. For further details about this event, please contact Sherry and Brian at hiddengempress@gmail.com or Katie at K.Slade@hotmail.co.uk.